I would like to book a test drive for vehicle Jaguar XF V6 LUXURY AUTO, ONLY 37,900 MILES, STUNNING !! 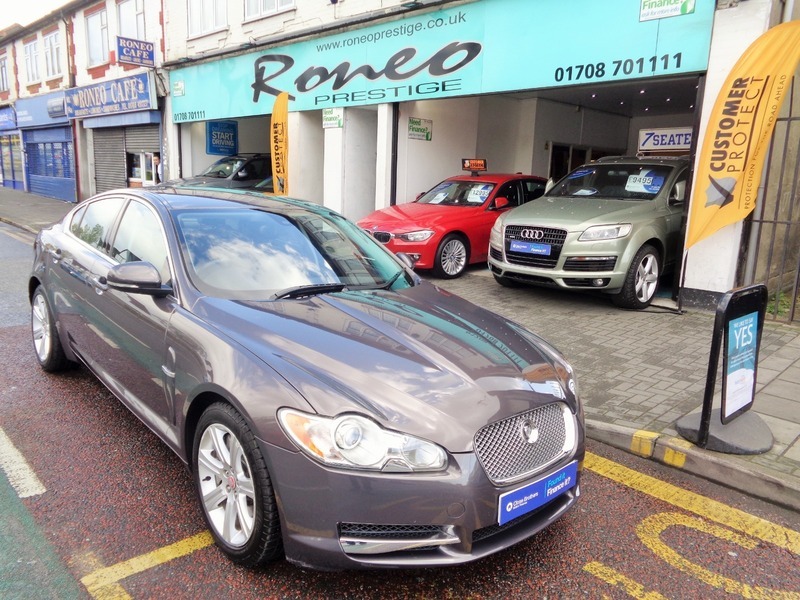 I would like to enquire about the vehicle Jaguar XF V6 LUXURY AUTO, ONLY 37,900 MILES, STUNNING ! !